abstract	 The Encyclopedia of Nanotechnology provides a comprehensive and multi-disciplinary reference to the many fields relevant to the general field of nanotechnology. 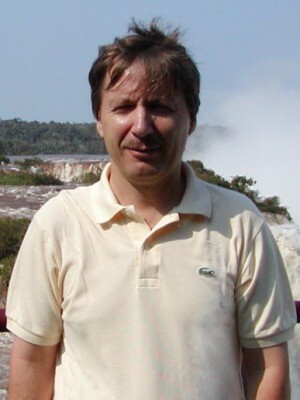 It aims to be a comprehensive and genuinely international reference work and will be aimed at graduate students, researchers, and practitioners. 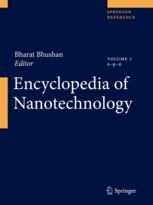 The Encyclopedia of Nanotechnology introduces a large number of terms, devices and processes which are related to the multi-disciplinary field of Nanotechnology. For each entry in this 4 volume set a 4-10 page description is provided by an expert in the field. Contributions are made by experts from the US, Europe and Asia, making this a comprehensive and truly international Reference Work. The authors are typically from academia, however one quarter of all entries were written by persons from industry.